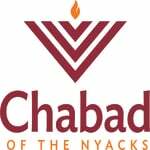 CTeen Jr of Nyack is joining the fastest growing Jewish teen network. This initiative promises to be exciting and uplifting for teens everywhere, and we would be delighted to have your middle school child join us for the CTeen Jr experience. Jewish Network: Teens and tweens love to socialize, they love to network. 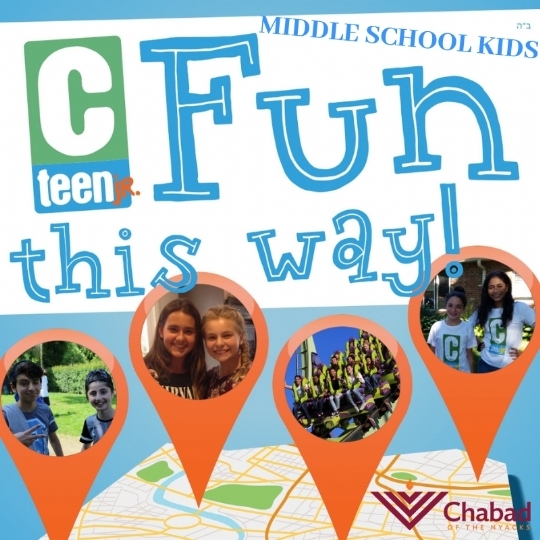 CTeen Jr is an environment where teens and tweens can connect and befriend other Jewish kids their age in a fun, social setting. Jewish Identity: Using well structured, and teen-oriented programming, our meetings will inspire your child and instill within them strong Jewish pride. 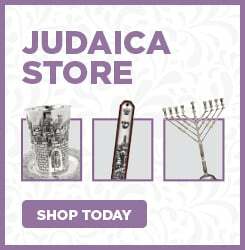 Ultimately, this will give them the inner connection to remain Jewishly active in high school, college and beyond. Jewish Values: Studies show that by joining groups that emphasize Community Service and Humanitarian projects, teens and tweens build their self-esteem, strengthen integrity and maximize their cognitive development. In addition, our round-table discussions will promote strong ethics and communal responsibility, with a specific focus on valuable life lessons. It is estimated that only 20% of a teenager’s personal time is actually spent in a structured school environment. CTeen Jr provides a fun opportunity for your child to transform some free time into meaningful time, constructively spent learning, giving, and interacting with others teens.